I wish I lived on a farm. I want to plant a garden and ride horses. I want to wear my favorite most comfortable well worn jeans and long dresses and walk around mostly barefoot. I want to eat healthy and simple unprocessed foods. I want to get exercise from life- walking and playing and being outside. I want to age with self-kindness and grace and be natural and beautiful. I want to grocery shop and take my time and pay attention. I want to bake and take baths and watch less TV and go to bed early and read by candle light. I wish I lived in the city. In New York or Los Angeles. I want new Frye boots and I will wear them with beautiful thick hand knitted sweaters. I want to wear stylish clothes and feel classic and put together with just a slight edge. I want to work out at Soul Cycle and practice lots of Yoga. I want to take writing and improv classes. I want to go shopping in amazing places and ride public transportation and work and write and take pictures. I want to botox and have eye lash extensions and tweak and use special lotions and potions and creams and look damned good- not, for my age--just plain old damned good. I want to go to amazing restaurants and try new things and sip wine with Friends by a fireplace and stay up much much too late sometimes. I still don't really know who I want to be when I grow up. I find both of these worlds intriguing. I've heard we CAN have everything- just not everything all at once. I think that's mostly true. And so most of us lie, somewhere in the middle- being happy with what we have when we have it- but somethings longing for something more. I'm afraid of risk. Fear stops me from doing things I know would make me so happy. Tiny things. Big things. Go on vacation. Have people over more- who cares if I can't cook? Go out more- for a glass of wine or even to dance or paint. I would find time for therapy for me- head therapy. I would try to be a writer. A writery writer- like for an occupation- like for websites and magazines. I would speak to groups of people about autism and LIFE and perspective and travel more. I would leave the kids overnight. Here's my problem. I love whimsy and wonder. They fuel me. I just don't think they can coexist with fear. Why do I constantly choose fear instead of the things that make me happy? Meet ME. Routiney-boring-bored- sometimes crazy- ME. I love picking up Greyson from preschool. Time stands still right before I walk in the door. 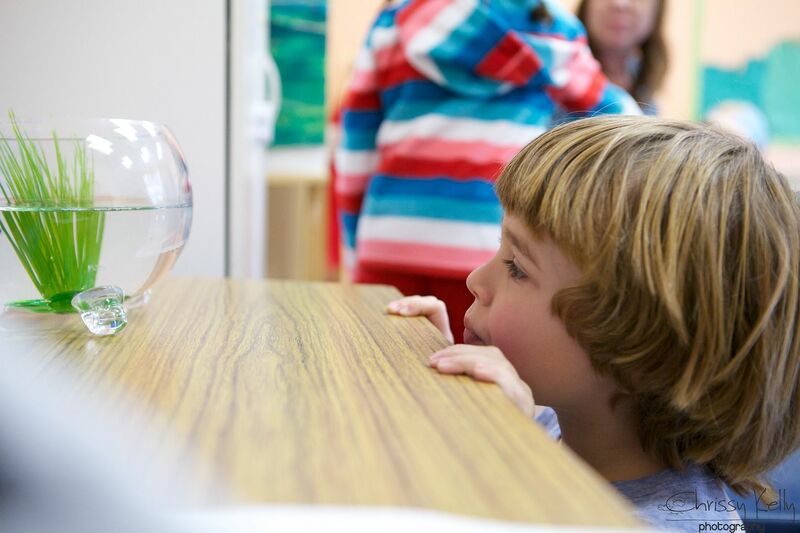 Anticipation...and even yes maybe a little bit of fear...what is he doing? Is he happy? Is he okay? For years it rarely happened...but now sometimes when I walk in a room- he notices. He notices me. My eyes are tearing as I tell you this. He looks up and for the slightest fraction of a second- his eyes light up and he knows I am his. 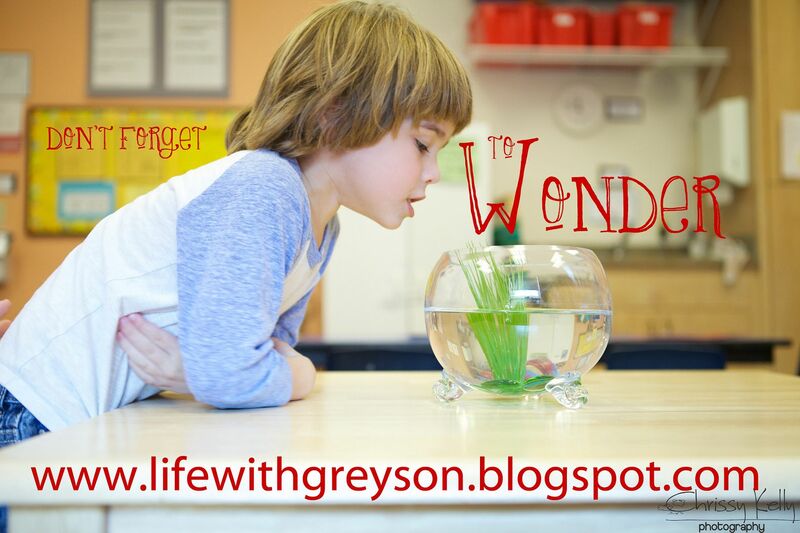 Greyson is no stranger to Wonder. 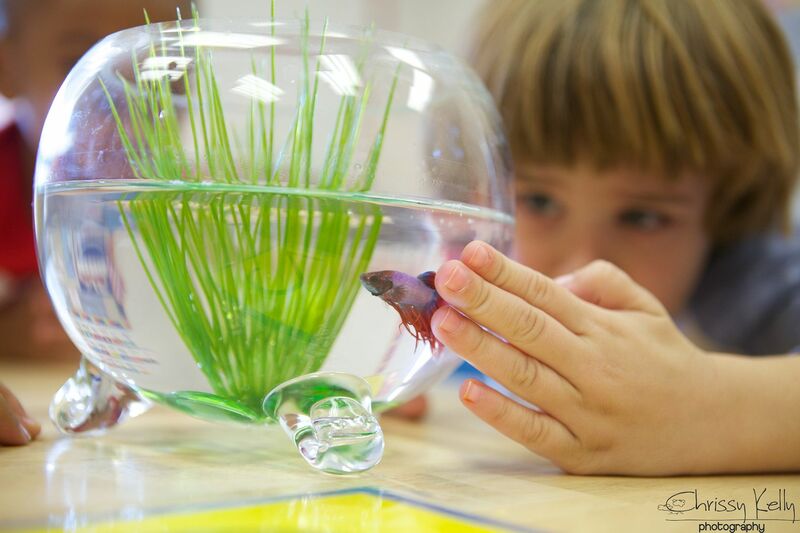 His classroom got a pet fish. I want to look for it more--wonder and fear less. And tell me, what would you do if you weren't afraid? I showed you mine- show me yours. I think we are a lot alike. Fear tends to paralyze me, even if nobody else sees it, I can feel it all through me. I'm not really a good risk taker. Sometimes I fake it, and sometimes it works out, but mostly, I don't take risks. It's funny... I have lost the ability to "dream" (not the I'm asleep & the movies play in my head dreams... more like the if I won (even part of) the lottery, what would I do kind)... and to think of what I would do if I wasn't afraid, actually kind of scares me. I think I would like to have a little home away from the hustle & bustle of the "real world". And I'd learn/re-learn to play a musical instrument. And write. I used to write poems mostly, I seldom do anymore. I think that muse fled with my dreams... *sigh* I know I don't want any more excitement in my life though. Interesting, okay, but not exciting. 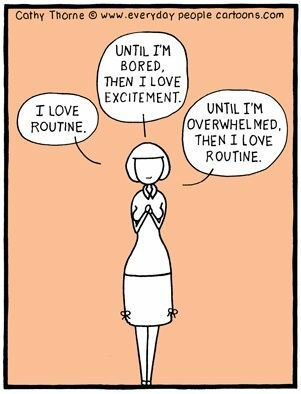 And I look for the joy & wonder in the "boring" and routine. I think I'm happier that way. Maybe one day things will be different, and I can dream again. I'll keep trying to in the meantime though. :-) I'm glad to see some of the recent pics where you've captured Greyson "connecting". Those are pretty special, and I hope they help in the times he's in his own world. 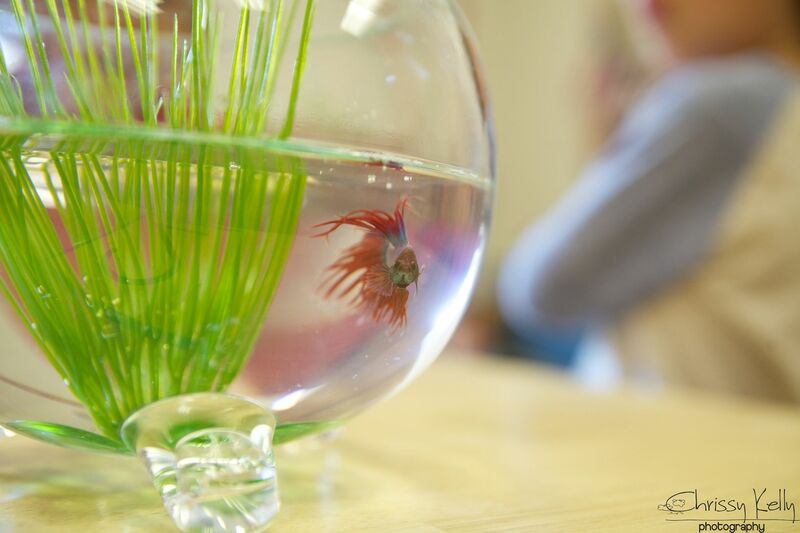 The boys are pretty great little fellas. And their mama is pretty great, too. Have a super great day, Chrissy!! Our ST once told me to never make a decision based in fear. Some of the best advice I've ever received. I think about this every time I have to make a decision about therapy or education for my son with super powers. I'm struggling with some fear now as I think about which path we will take for my son's education for next year- currently we homeschool. Your words could have been my own. every. single. word. I would love to live on a farm and live off the earth and be/get dirty. I want a big farm table with benches to be able to have lots of people to dinner. I want to have rustic simple dinner parties with stringed lights where there are lots of stories and wine shared into the late hours. I want to be able to throw on clothes and have it look put together but whimisical. I want to buy what I love without a care of what others might think, or does it match, or is it stylish. I want to write and teach. I want to take great photographs. I want to create cooking events where my girl friends who don't know how or don't love to cook can learn to make quick and healthy meals for their family. I want to stop making excuses and being scared of failure and just do it. Each new year I choose a theme for the year - a few years ago it was letting go of fear. And it turned into not just letting go of fear, but of intentionally doing things I was PETRIFIED of doing. Like public speaking. I became a lector at church, gave an hour and a half long talk on Parenting with Love and Laughter at a La Leche League conference, and taught some Tuesday Night Sunday School classes at our church. 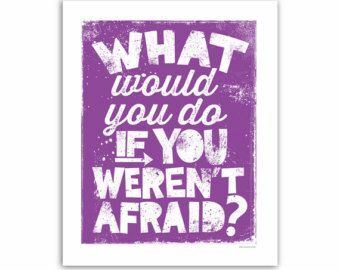 I said yes to every thing that immediately struck fear in my heart, as long as it didn't negatively impact my life or my family. It was an amazing year and has carried through the following years quite wonderfully. But ... but now I have a series of serious illnesses to cope with (autoimmune arthritis, ankylosing spondylitis, autoimmune hepatitis) and am unsure of my physical and mental ability to live my dreams. And so I've spent the past couple months thinking and dreaming and trying to figure out how I want to move forward with my life. Until reading this post, I hadn't realized how much I was letting fear dictate my decisions. Thank you for writing this, and for the kick in the pants I need to move forward from a place of wonder, not fear.